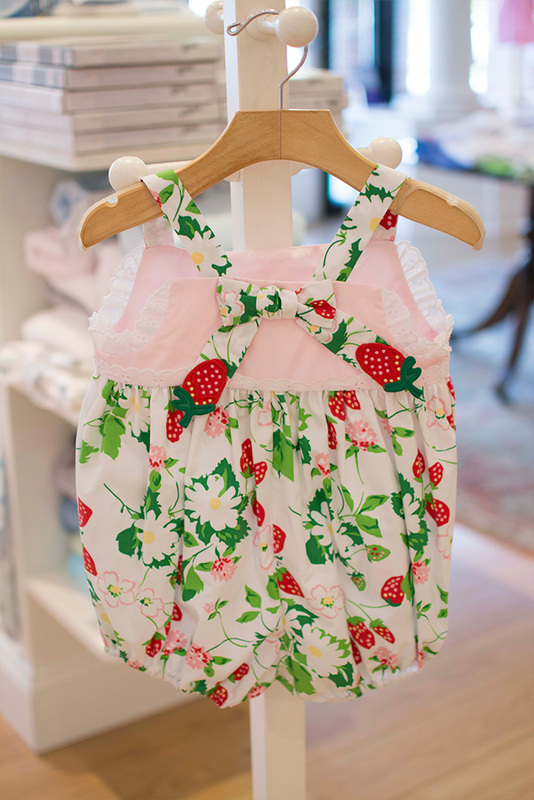 Charlotte's best selection of fine children's clothing and gifts since 2005. 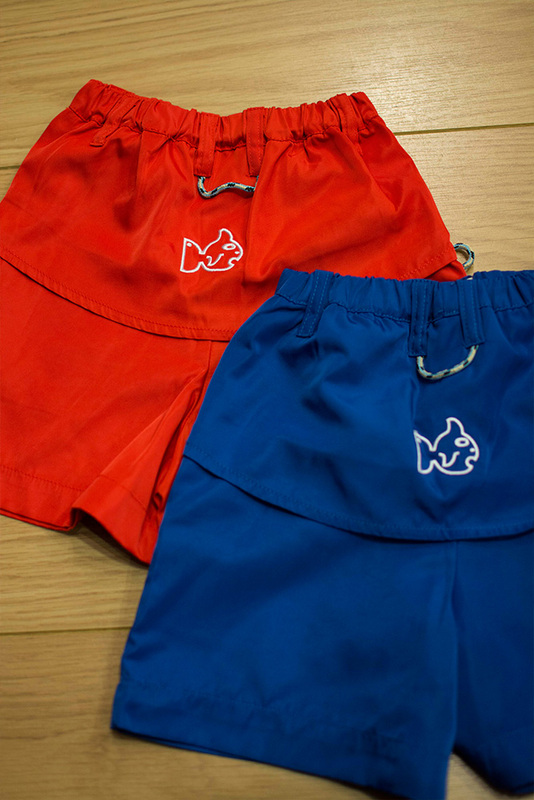 Fancy Pants is located in the heart of Charlotte, next door to Harris Teeter in the Myers Park Shopping Center. From your baby’s first trip home outfit, to school and church clothes and fashion and designer items into their teen years, we’ll be with you for all the special moments of growing up. Our staff, along with store owner Jonni Miller, is dedicated to making sure your children look their best and love what they're wearing. 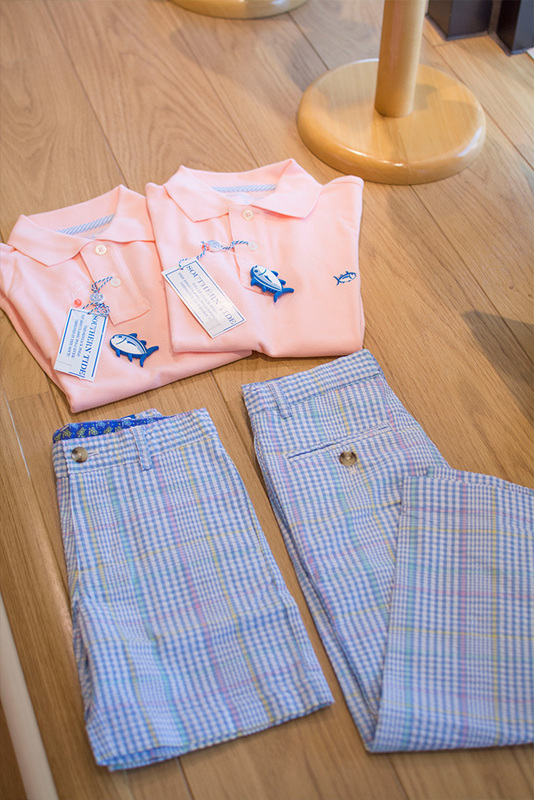 For help navigating the fine art of children's fashion, look to the team at Fancy Pants for gentle guidance and what-to-wear-when problem solving. We'll show you solutions and offer a suggestions for your unique child, shower and birthday gifts, or simply make easier the effort to link traditional with contemporary. Drop in or give us a call. 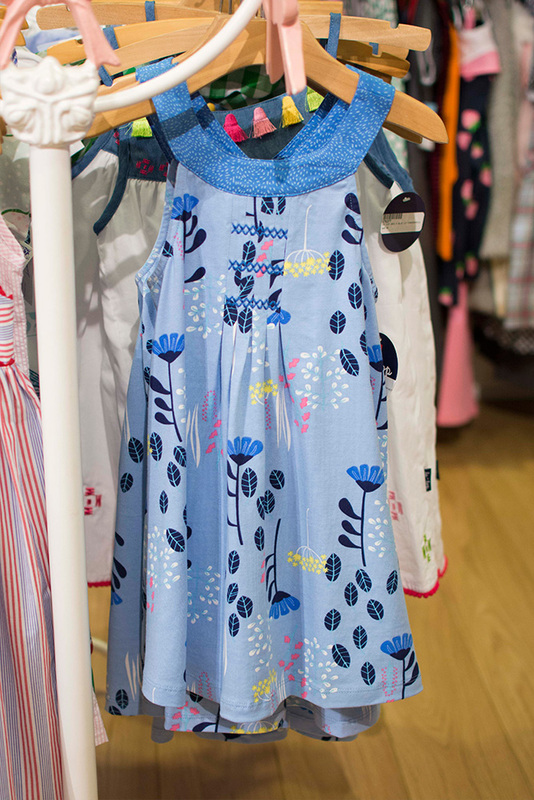 We make shopping for and with your children fun and fancy!